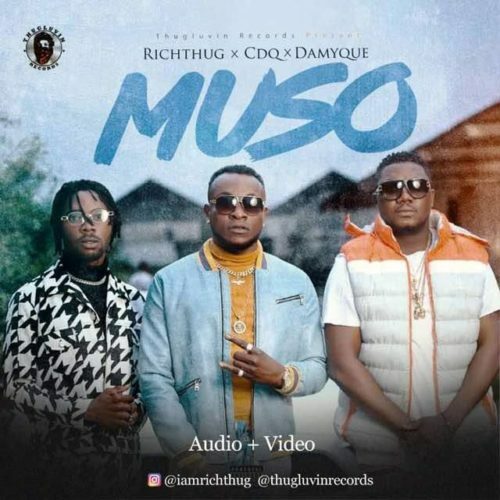 On the heels of widespread anticipation, Thugluvin Records front line act Richthug finally releases another official single titled ‘Muso’ featuring Street King CDQ and label mate DamyQue. 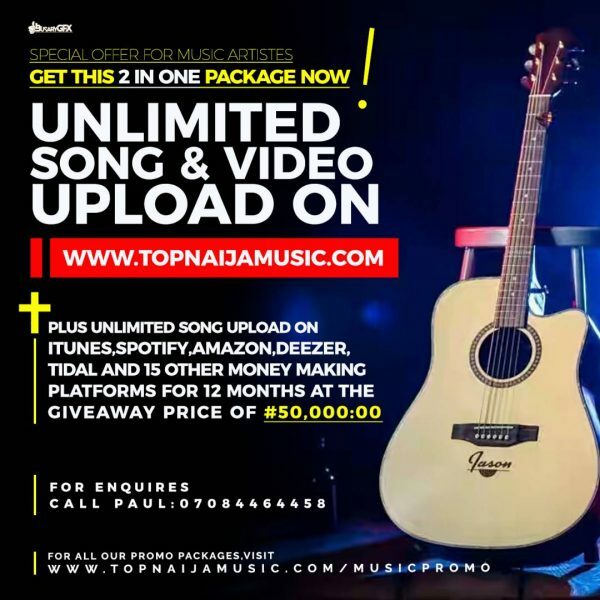 The new single has been a trending topic on all social media platforms with the utmost curiosity from fans and music lovers. 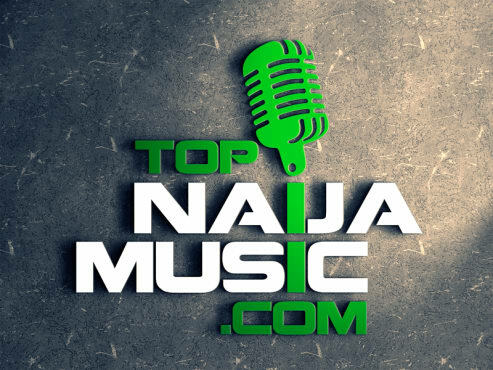 This is however not surprising as Richthug has been delivering breathtaking verses on is last three singles such as Alaye, Atenu featuring ThugMoks, and Lamba. Richthug definitely did not disappoint, as he did utmost justice to the song which is guaranteed to be the new street anthem.